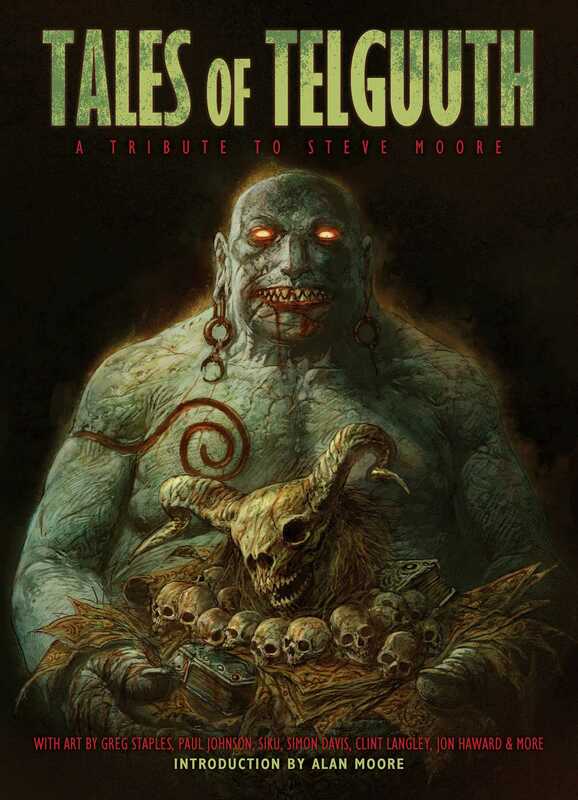 In March 2014, British comics lost one of its' most creative and distinct voices in the form of Steve Moore. The father of the 2000AD Future Shock, Steve created many memorable characters including Lazer Erazer and Axel Pressbutton for Warrior, and the psychotic Dalek killer, Abslom Daak for the Doctor Who Magazine. This collection features the highly-regarded fantasy series which Moore developed for 2000AD, along with some of his classic Future Shocks. It will also featur a new introduction from Alan Moore (no relation), for whom Steve Moore was a major influence. Steve Moore wrote for countless British and American comics publishers and has become known for his profound influence on Alan Moore. He was recently the subject of an extensive interview series, The Hermit of Shooters Hill, on comics blog The Beat.